"Cotswold Retreat" (Sleeps 2) is available to rent throughout the year. Newly built, self contained accommodation with private entrance, attached to owners home. The property has been tastefully decorated with many personal touches. It is situated within walking distance of the picturesque Cotswold market town of Morton-in-Marsh. The town has excellent facilities for eating, drinking and shopping. The local Wellington Inn is just a few minutes walk away. The area is popular for rural walks. Stratford-upon-Avon is 15 miles away for Shakespeare lovers. 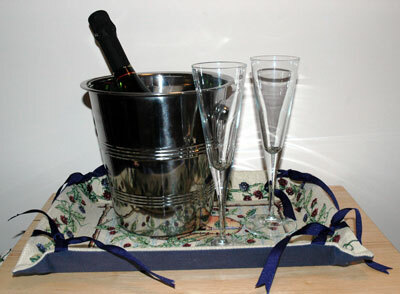 A welcome pack will be available on arrival including a bottle of wine.